Thousands of Latino immigrants, activists, workers and allies took to the streets on Monday to join in on the national "Day Without Immigrants" strike. People in more than 40 cities across the country marched and protested in what organizers said is a response to President Donald Trump's anti-immigration policies. "We're looking for protection and respect for the immigrant community, especially when it comes to the Trump administration," said Elsa Rodriguez, a former undocumented immigrant. "This administration calls us criminals, they treat us negatively, but this country depends on immigrants, it was founded on immigrants. Even if we don't have papers we deserve respect." Rodriguez missed work from her two jobs just to participate in a march at Linoln Park in Newark, New Jersey. "We say that Trump and the administration is our enemy, but I think the worst enemy is silence. We have the right to express ourselves, to march, to tell them how we feel, and to denounce what's going on." 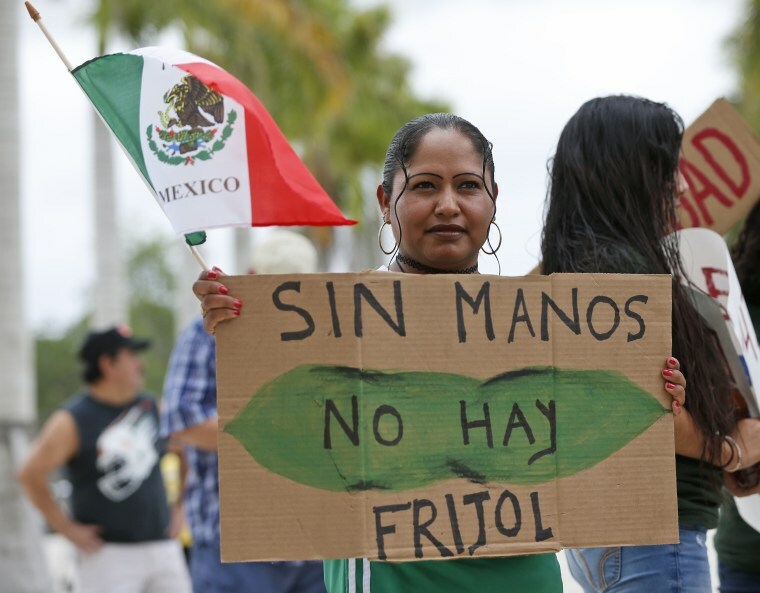 While May 1 has traditionally been observed to promote workers' rights, this year organizers said they wanted to bring awareness to the contributions immigrant workers provide to the United States and its economy. 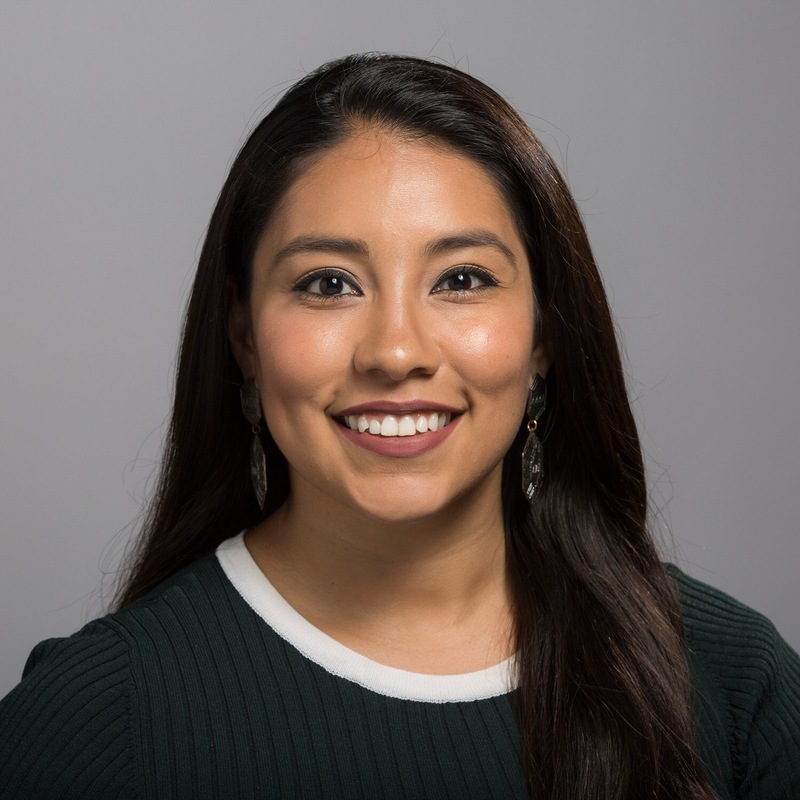 “This Day Without Immigrants is the first step in a series of strikes and boycotts that will change the conversation on immigration in the United States,” Cosecha Movement's Maria Fernanda Cabello said in a press release. In Los Angeles, over 120 organizations came together for the May Day march that organizers dubbed the "Resistance March." "The Trump administration is trying to divide us. Every day they are issuing new directives, new statements that are viciously anti-immigrant, anti-Mexican, and anti-Latino. We are saying that is not going to be acceptable, " said CHIRLA's Jorge-Mario Cabrera. "We are honoring the contributions of workers and immigrants but we are also sending a very strong message of unity. We will not be divided, we will not be separated in a country that is also ours." Cabrera said that communities in Los Angeles will continue to resist by marching, protesting, voting, and more. "No one should remain in the shadows when they are being attacked...The community is ready to resist the attacks they experience every day with this administration and Congress. We're putting them on notice that we will be acting to defend our families and our future." The nationwide strike comes just days after Trump celebrated his first 100 days in office. During the first "Day Without Immigrants" protest in February, many workers around the country reported that they were fired for participating in the protests.